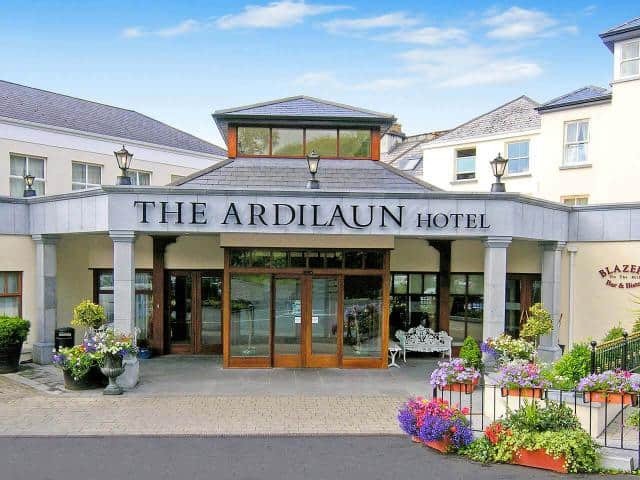 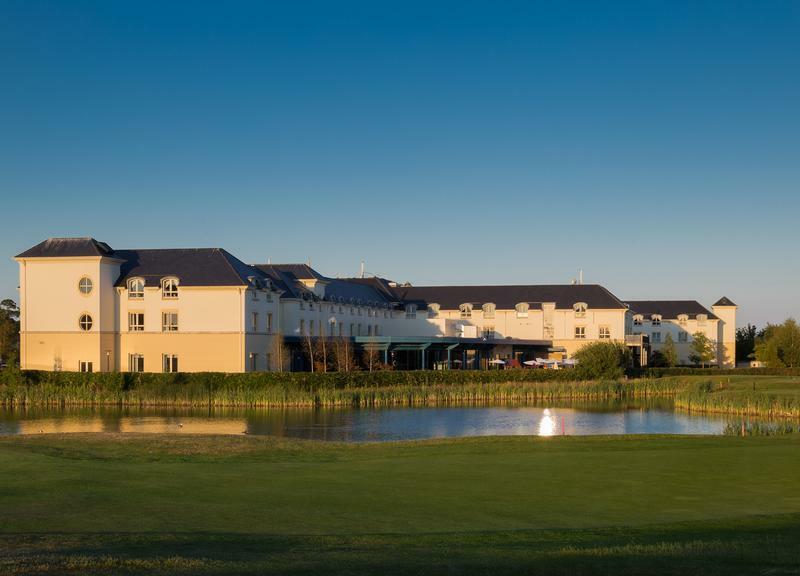 The Slieve Russell is a top quality four-star hotel which is set in 300 acres containing 50 acres of lakes. 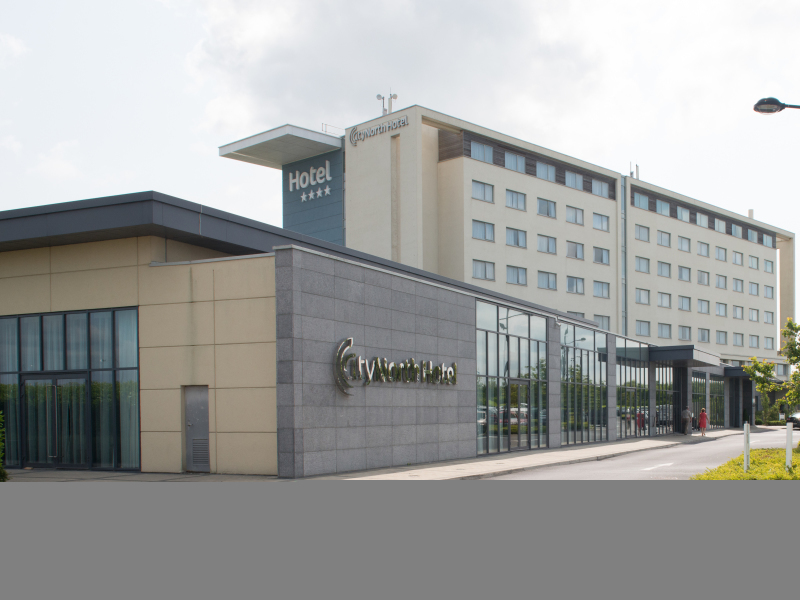 The Slieve Russell Hotel is situated just 90 minutes from Dublin in Ballyconnell, County Cavan which is the perfect place to relax. 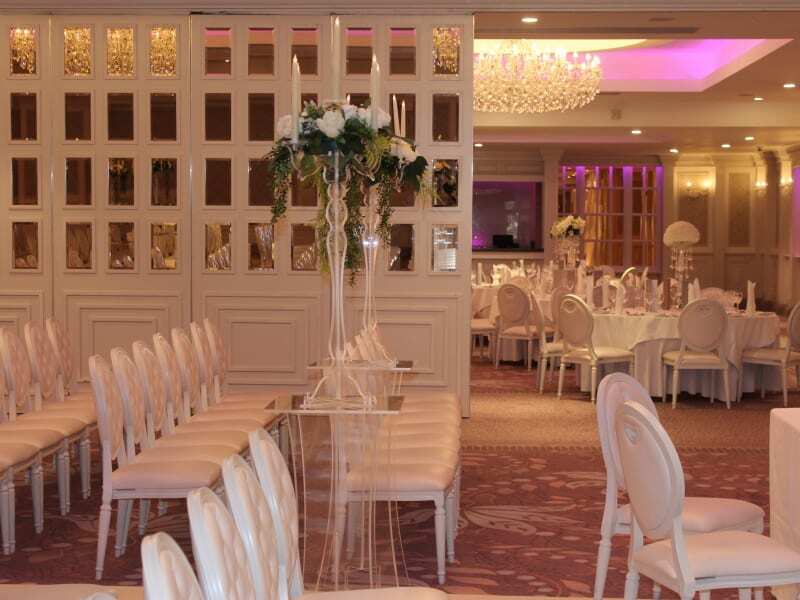 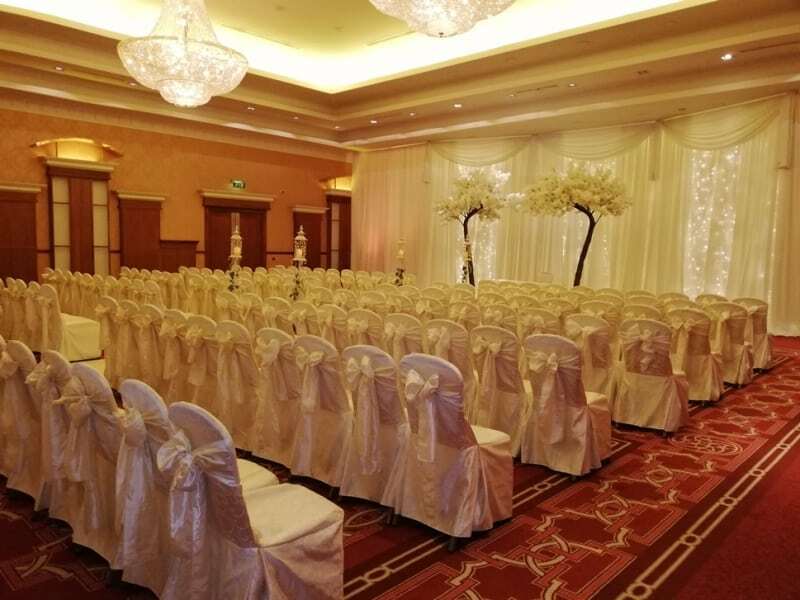 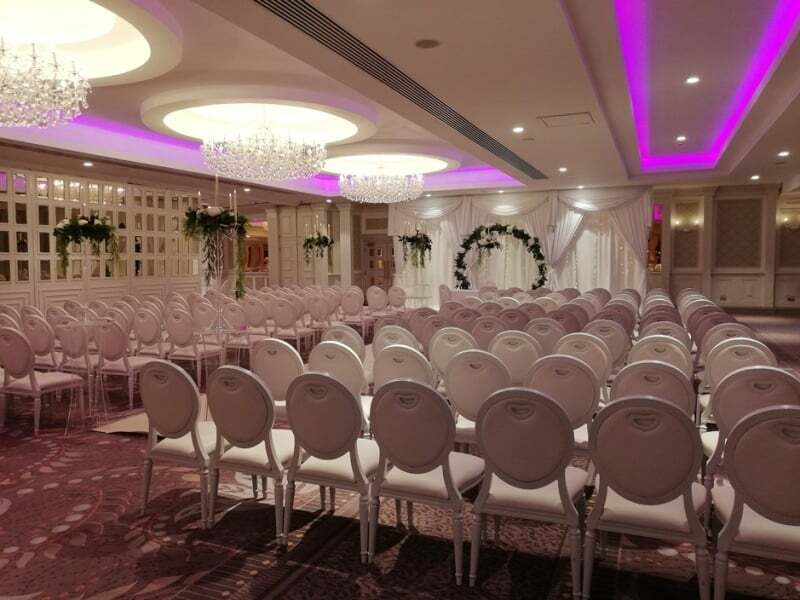 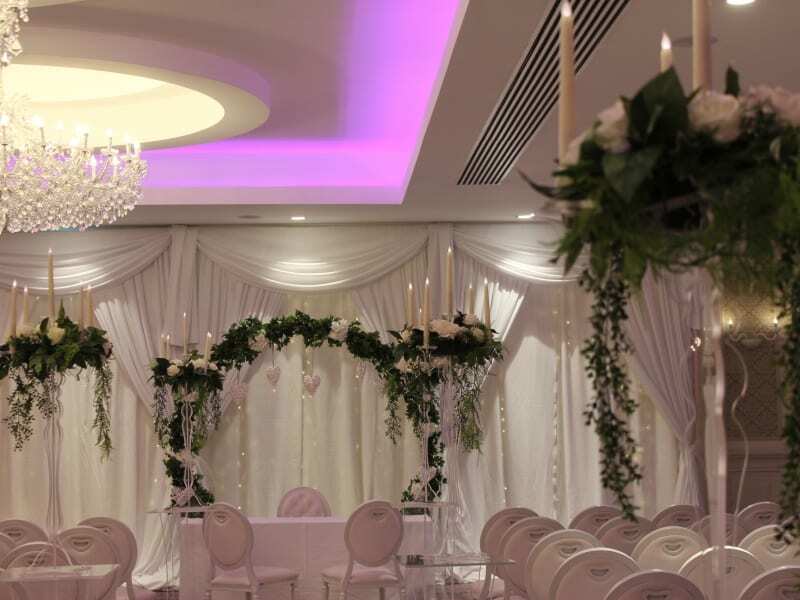 Slieve Russell Hotel gives you a choice of gorgeous ballrooms catering for an intimate party or a large celebration you are guaranteed a magnificent backdrop for your wedding or event. 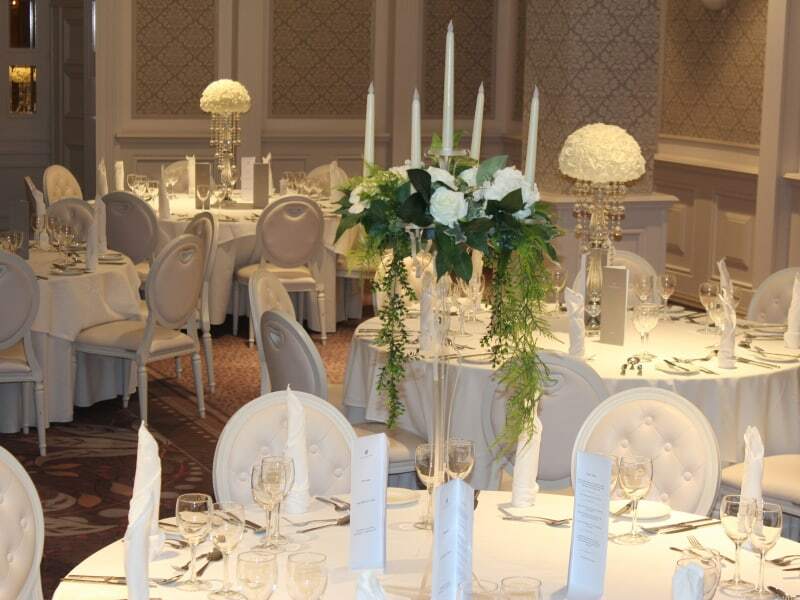 The Slieve Russell Hotel is well known for its cuisine which is to the highest quality with attention to detail and a professional service to go alongside it. 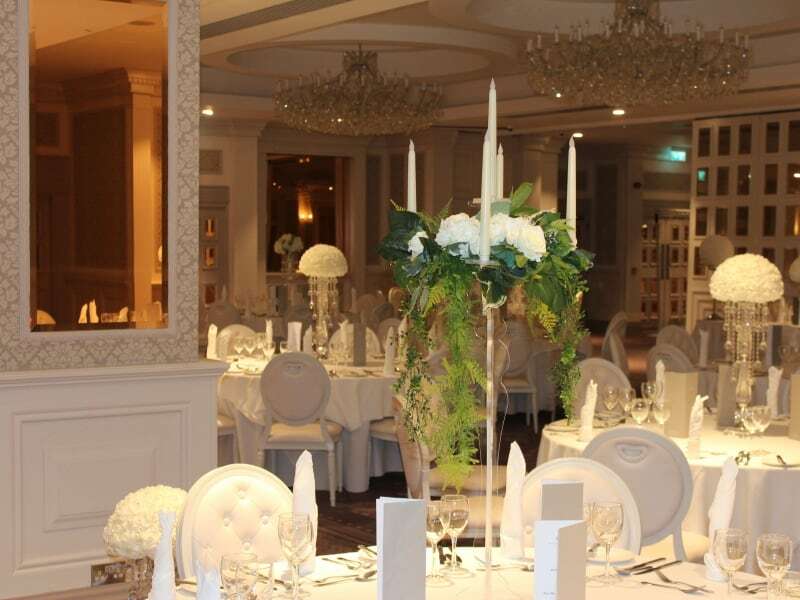 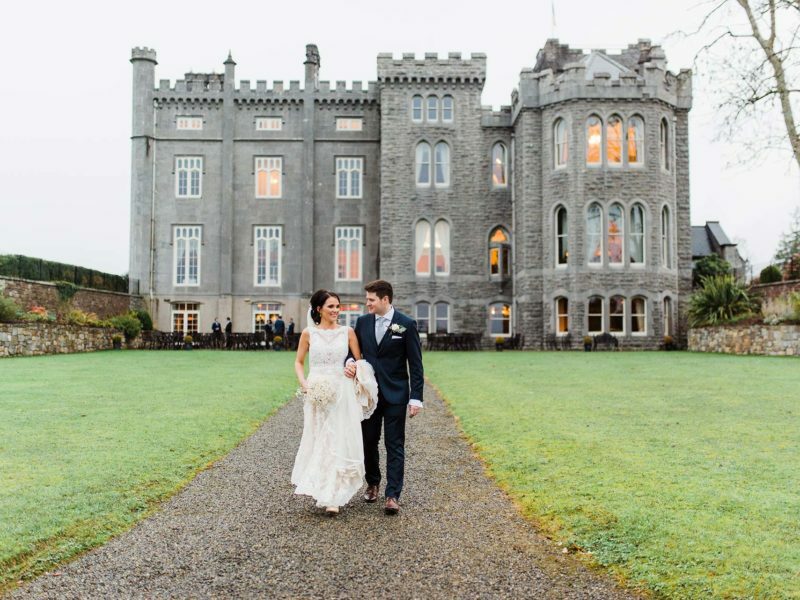 We love working here and have a brilliant relationship with the Slieve Russell Hotel; we couldn’t recommend it enough for your special day. 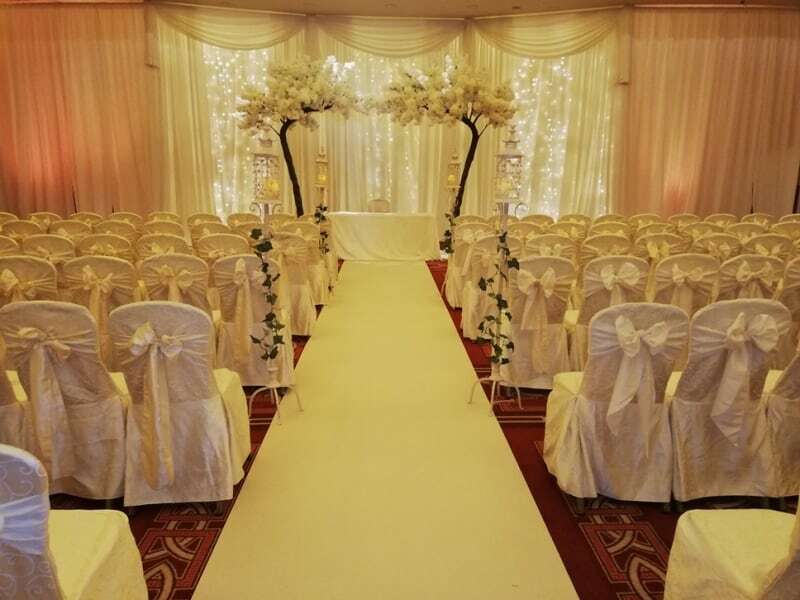 We used Wow-weddings for our wedding this year, and they were an absolute pleasure to deal with. 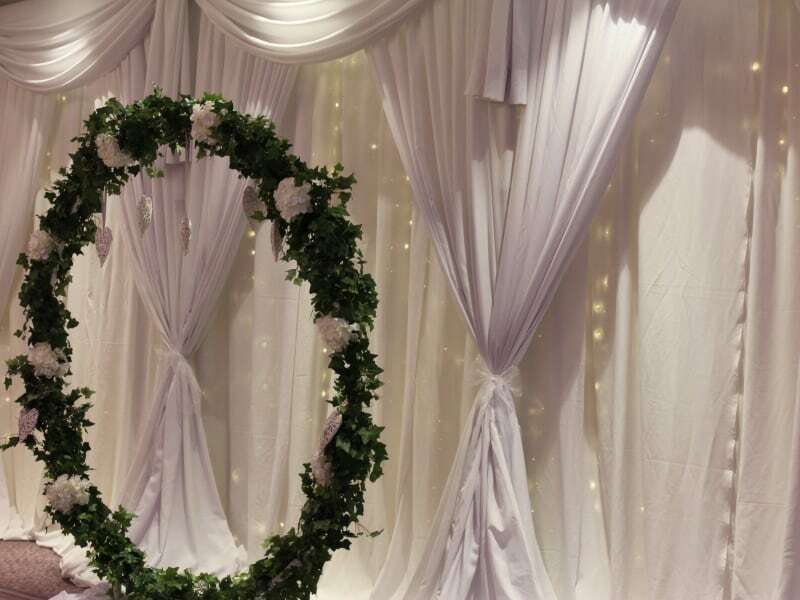 Our wedding was in City Hall, and as they have dealt with this venue before, they took all of the coordination and logistics our of our hands and made sure it was all set up on the big day! 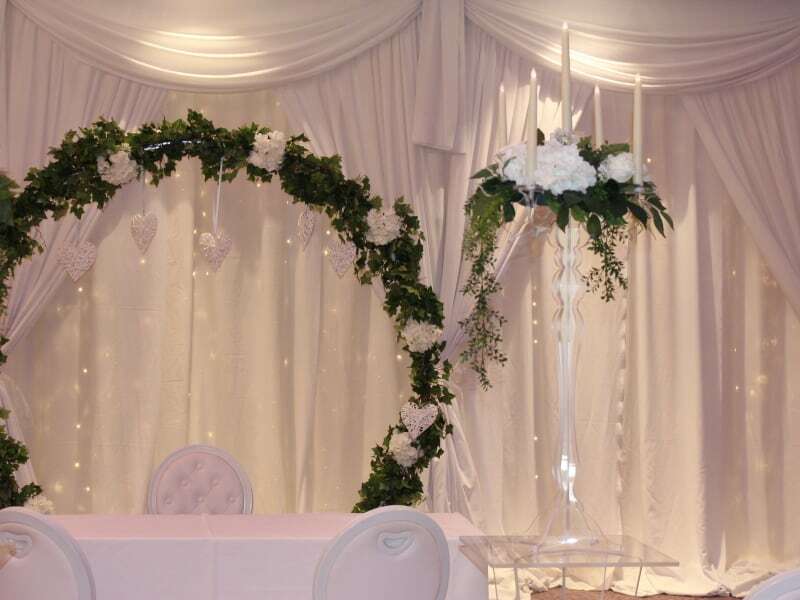 Thank you to Tracey, Paula & Ollie for your professionalism, efficiency and great service! 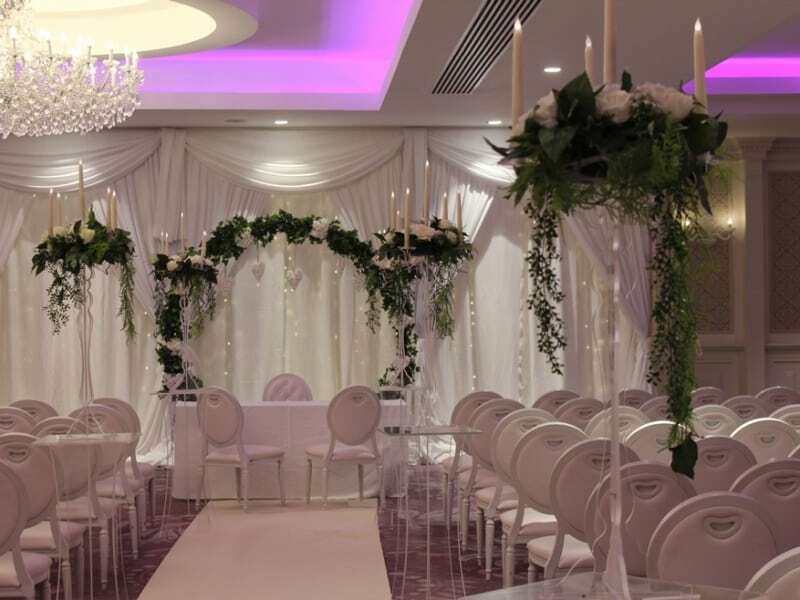 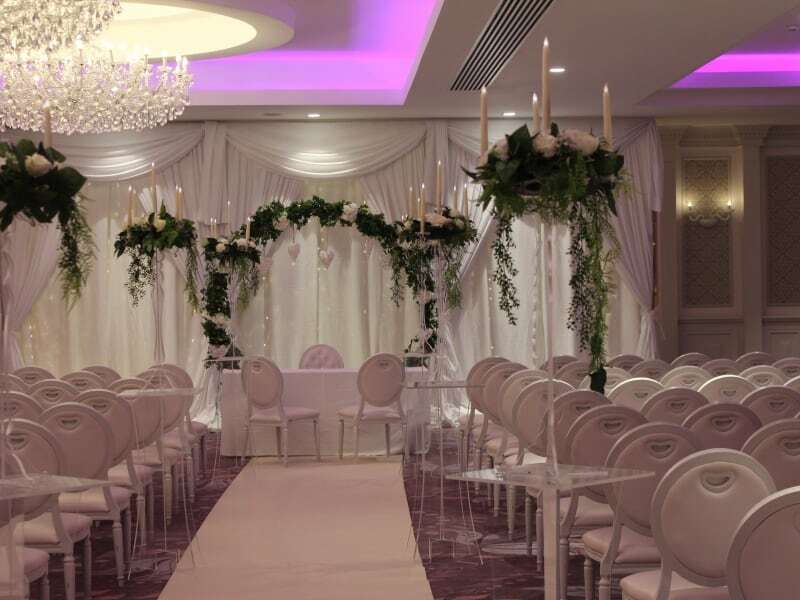 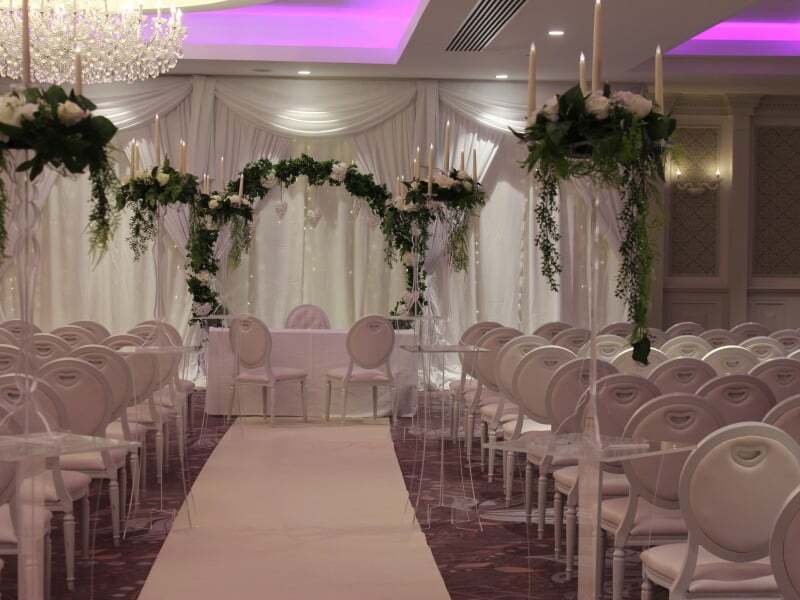 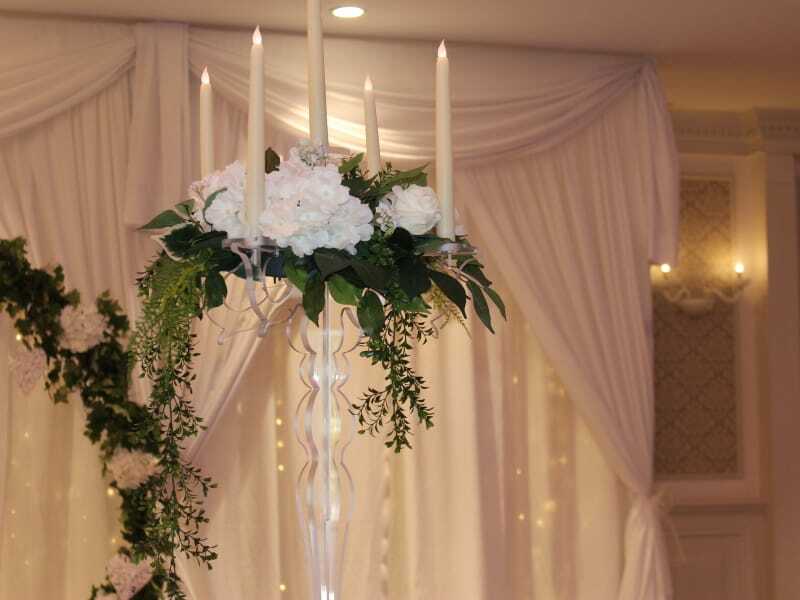 Ollie and the team did the draping for our ceremony in the Knightsbrook hotel, Trim, co. Meath. 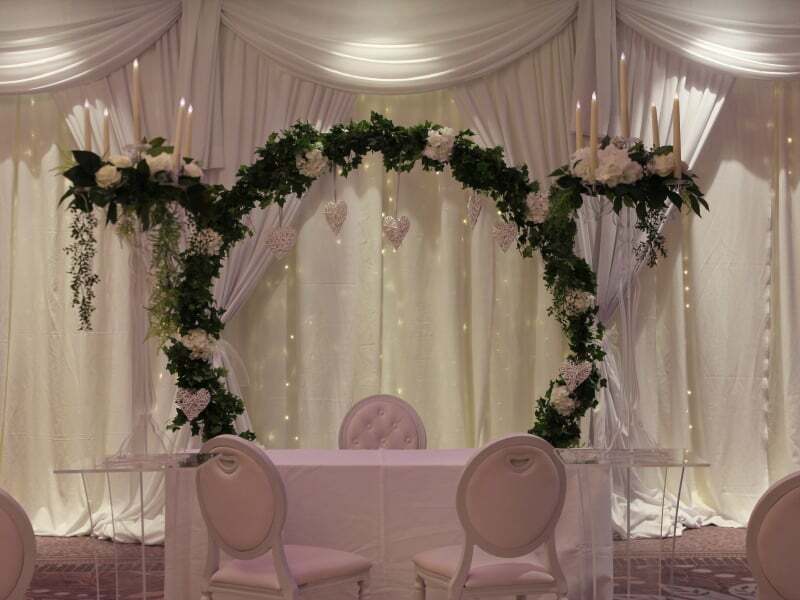 It completely transformed the room into a beautifully intimate and fairytale like setting. 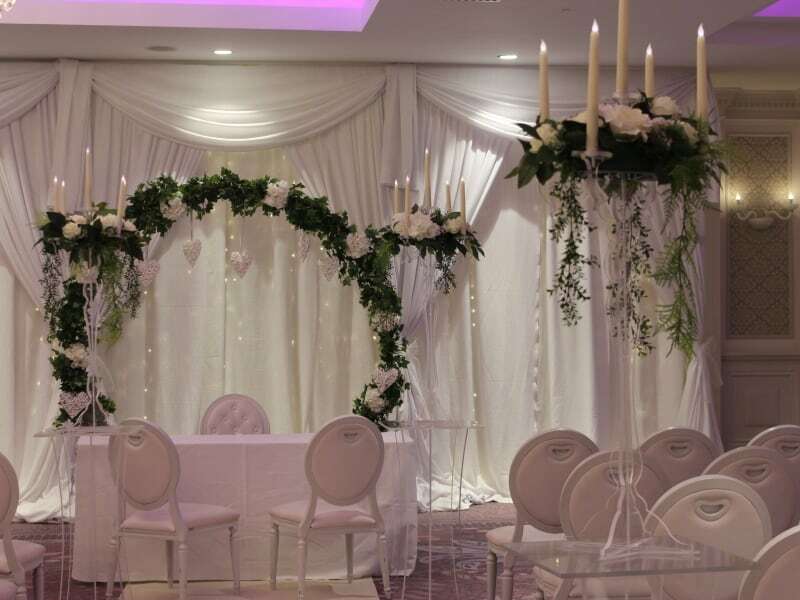 Thank you so much for creating such a memorable space for us and our guests. 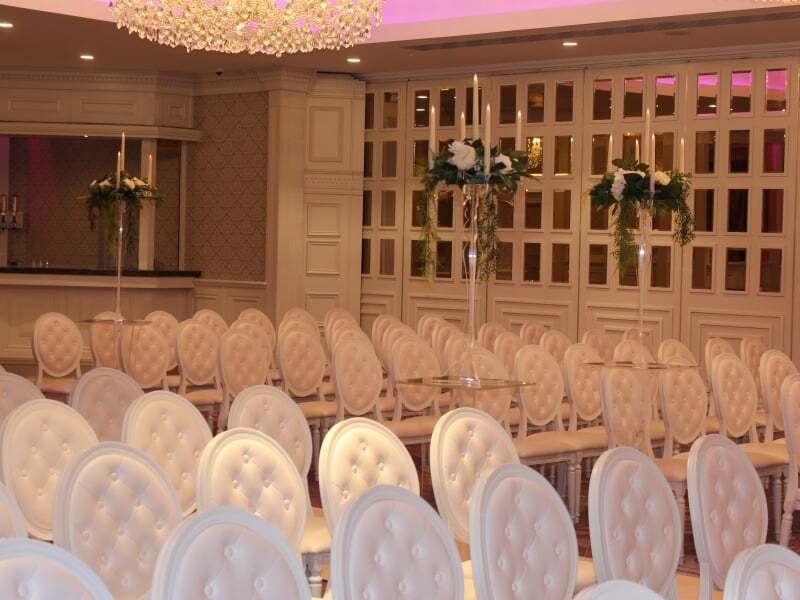 You have been so helpful and attentive in the run up to the wedding. 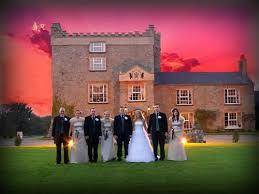 I would highly recommend anyone who is getting married to check out the fabulous packages they have to offer.